Known as "Giant Freshwater Prawns" is raised in India. It has excellent meat quality. Whole: Fresh shrimp as a whole. 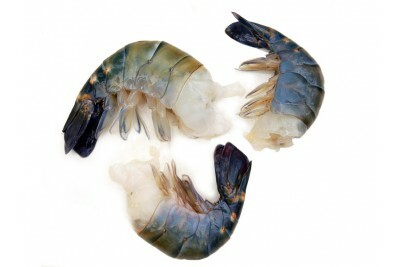 Headless: Head is removed from the whole prawn. Only the abdominal part with shell forms the product.